Engine Rebuilds, Repairs and Replacement. At Lorton Auto, our technicians have the ability to diagnose, repair, rebuild or replace your engine. We have access to thousands of pre-owned low mileage motors(with parts and labor warranty) and can perform an engine replacement at a fraction of the cost of what competitors charge. We can also provide completely remanufactured engines from direct manufacturer or Jasper. 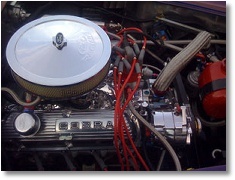 If you have a classic or special vehicle, we can rebuild your engine or acquire a new crate motor. We can also performance tune or upgrade motors. We can build race car or show car motors. Every engine replacement or rebuild leaves our shop fully serviced with BG Products and is filled with synthetic or synthetic blend oil. 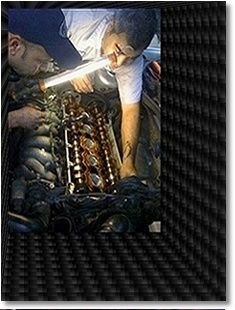 From a Mercedes, BMW to a Ford, we can repair, rebuild or service it.